less bulky than a shorter woman with the same amount of muscle mass. I know, life is unfair. muscle and strength without adding lots of bulk. enough to do the job. food and do a routine exercise. as lentils, beans and soy. moral implication of not eating meat makes her feel healthier and fulfilled with energy. 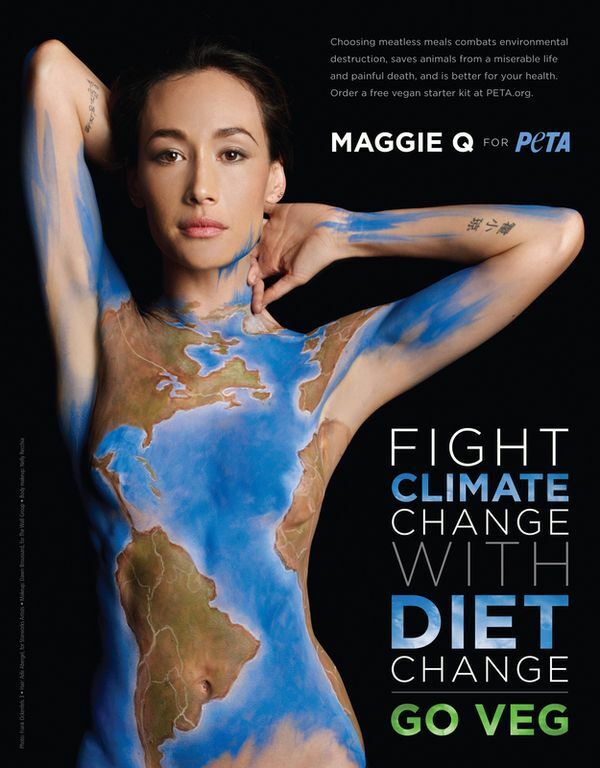 something to help stop animal suffering.” — Maggie Q.. do some yoga.. click here.